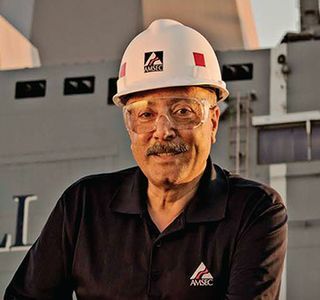 NEWPORT NEWS, Va., Oct. 14, 2013 (GLOBE NEWSWIRE) -- Huntington Ingalls Industries (NYSE:HII) is pleased to announce that two of its employees were selected by the American Heart Association as recipients of the 2013 Peninsula Lifestyle Change Award. 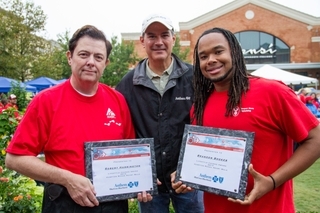 The awards were presented Oct. 12 during the Heart Walk festivities at Peninsula Town Center. Bob Harrington, a senior instructional specialist, has worked for HII's AMSEC subsidiary for more than 12 years. In the last 15 months, Harrington has shed his blood pressure and diabetes medications, as well as 85 pounds. His goal is to ring in 2014 an additional 17 pounds lighter. When co-workers are taking smoke breaks, Harrington takes a quick walk. "It gets me away from my cubicle for a few minutes, it gets me up and running and increases my metabolism," he said. "This is a lifetime journey because you have to change your habits and re-educate yourself on how to eat better." Brandon Booker, a nuclear engineer for HII's Newport News Shipbuilding division, has lost about 140 pounds since he was hired by the shipyard six years ago. During his new hire physical, Booker learned that he had high blood pressure and sleep apnea. Shipyard doctors told him if he didn't lose weight, he could die. Booker attributes most of his success to HealthWaves, HII's wellness program, and his fellow shipbuilders. "They changed my life," he said. "I could not be where I am now if it wasn't for their encouragement and support. I never imagined getting to this point in my life, and certainly not getting an award for it." Booker and Harrington were among more than 380 HII employees who participated in the Sept. 21 and Oct. 12 Heart Walk events, raising more than $29,000. 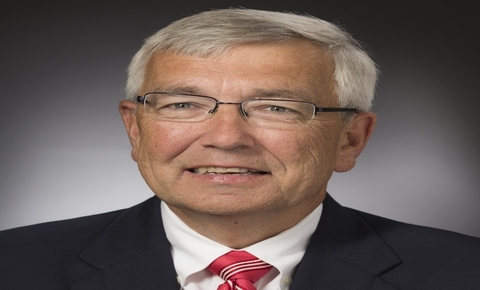 The Heart Walk is a principal fund-raiser for the American Heart Association, an organization that works to build healthier lives, free of cardiovascular disease and stroke.